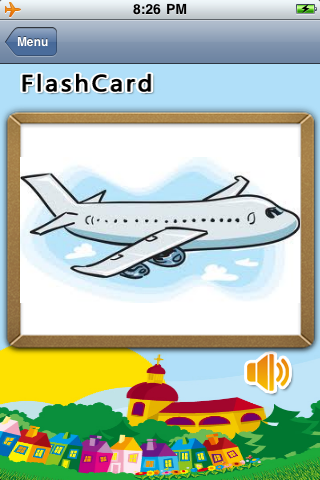 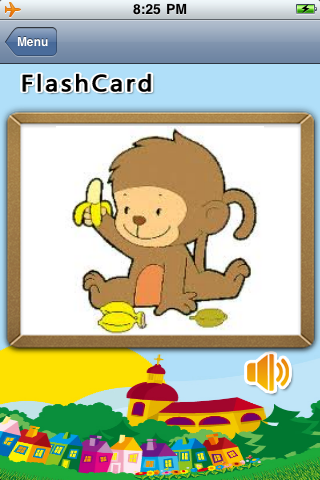 A fun flashcard for kids to play. 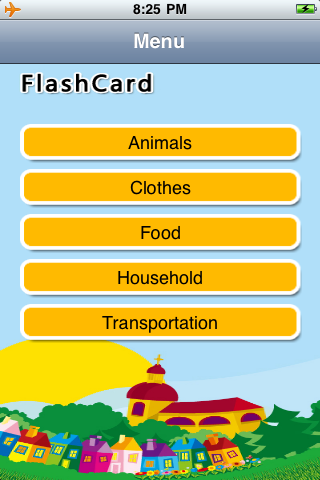 It has over 200 cards in different categories such as animals, clothes, food, household items and transportation. 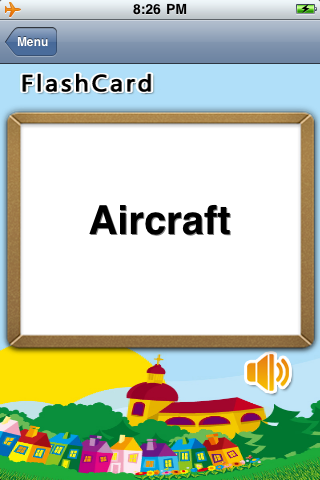 Each card has cartoon picture and pronunciation. It is a great game for kids to learn new words.